Yes, the Masters coverage doesn’t start until 3pm. Yes, it’s always a bit of a bummer for golf fans not making the trip down to Georgia who have to wait around for it to start. But you have to give credit where it’s due: The Masters app, which is powered by IBM technology, keeps improving every year. 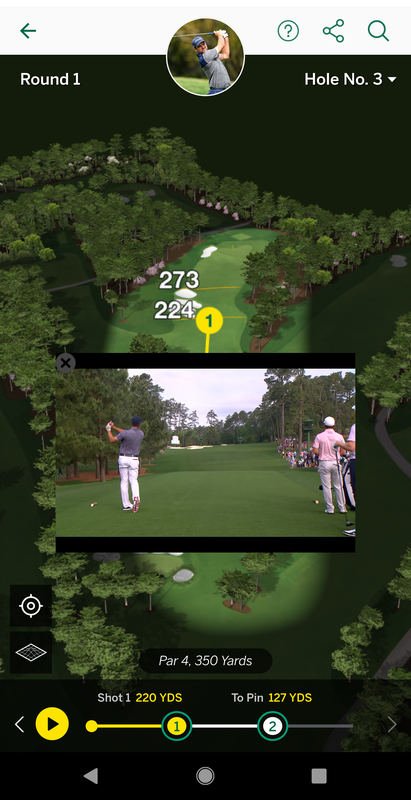 And in 2019, the app rolled out a new feature that has been blowing golf fans’ minds. 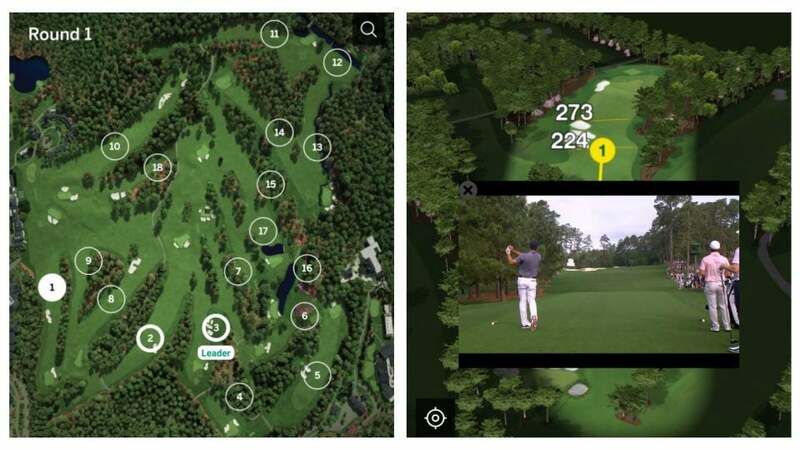 The feature is called “shot tracker,” and it’s an innovation unlike anything we’ve ever seen in golf before. 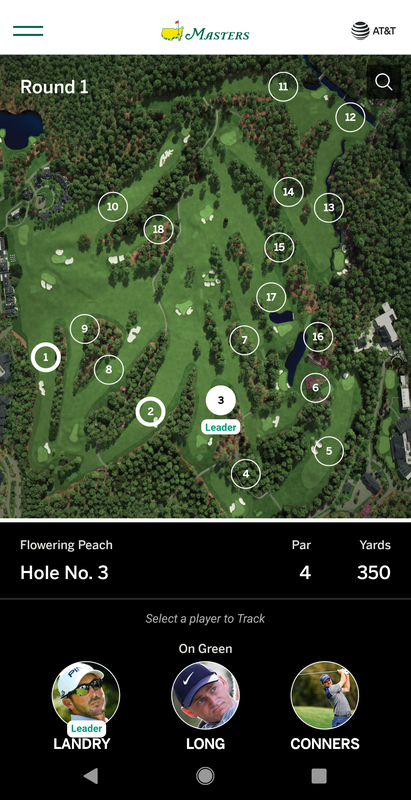 Unlike other shot trackers, the Masters app doesn’t just show you the location of each shot, it allows you to watch EVERY shot from every location. Golf fans, needless to say, fell in love instantly. 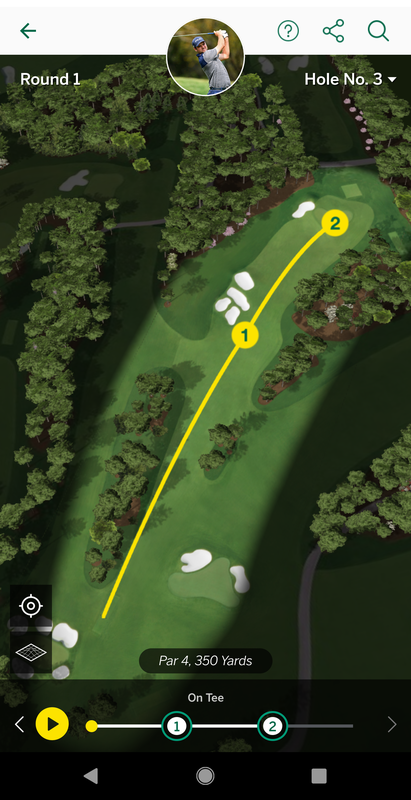 Being able to watch every single shot on #TheMasters app is game changing! First you’ll see an entire layout of the course. Click a specific hole, and you’ll see the group that is currently playing that hole. After you select the individual hole you want to zoom in on, you’ll be able to see all the shots the players playing that hole. Click on an individual shot, like I’ve done with Corey Conners here, and voila! You’ll see your selected player hit that exact shot. It’s a truly innovative feature powered by a massive technological infrastructure to capture the content, which is then organized by IBM’s artificial intelligence technology and shared through the app. No wonder golf fans love it.